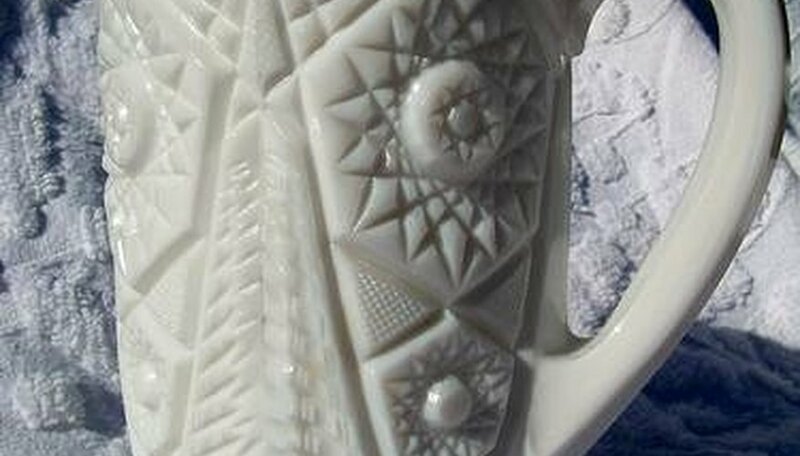 To determine the value of a milk glass piece, it's first helpful to determine a few key elements: Is it authentic milk glass or reproduction? Does it have any markings, such as signatures or stamps from the original designer/manufacturer? Does it have any damage or flaws that may diminish its value? Where was the piece purchased? What was the price that you paid for the piece? Do some research about your piece. 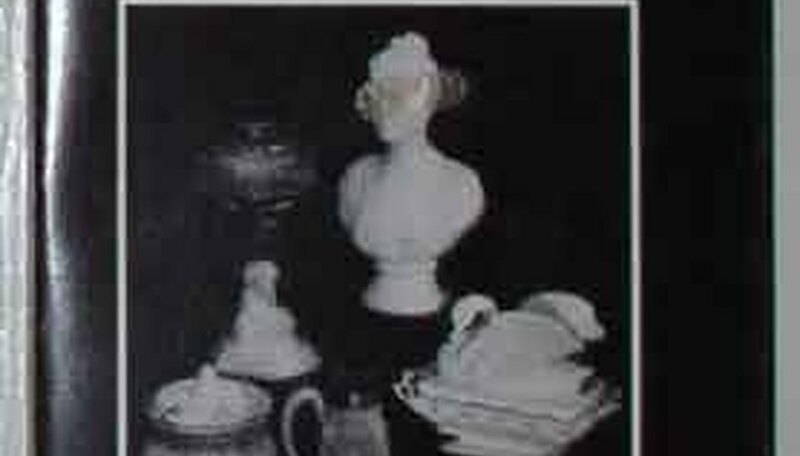 There are several resources online and in libraries and bookstores that can help you to get a rough idea about the value of your milk glass piece. 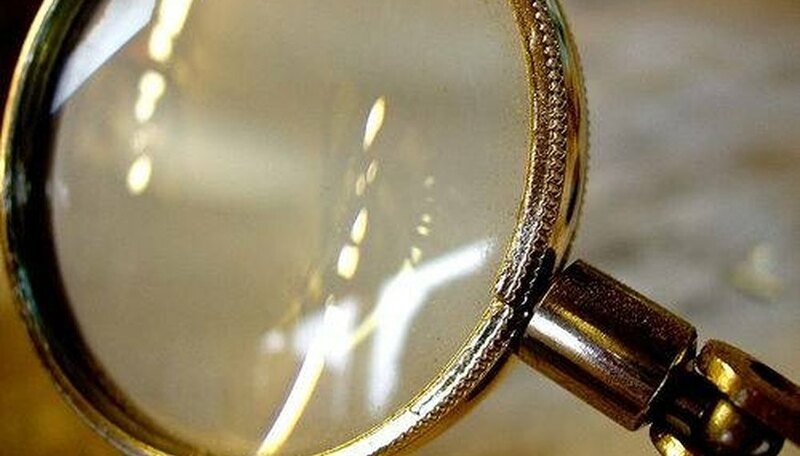 Use your favorite search engine to look for resources. Typing search terms such as "determining value of milk glass" or "milk glass reference books" will give you a starting point for your research. Visit online auction sites and search for milk glass pieces to see if you find a match, and get another rough estimate of what your piece may be worth. This is for reference only, and shouldn't be relied on as fact regarding your milk glass piece's value. Visit your library to peruse their collection of reference books and other titles about antiques and appraisals. 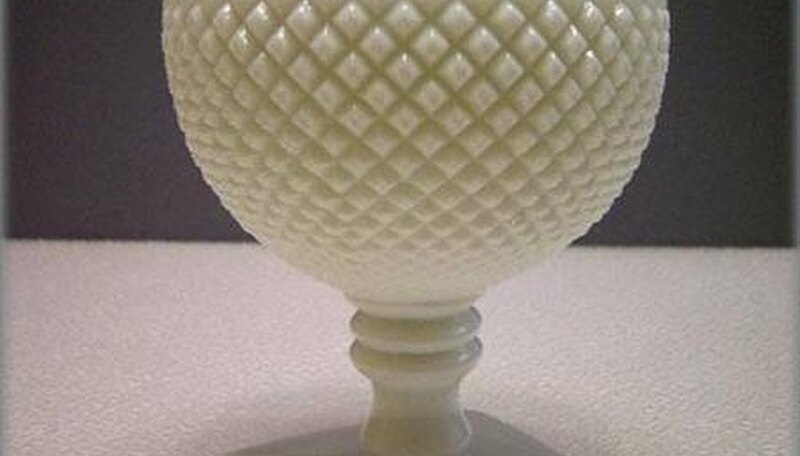 In order to get a accurate estimate of the value of your milk glass piece, you need the services of an appraiser (preferably one who specializes in glass and antiques). This is especially important if you believe this piece to be very valuable and want to obtain insurance coverage for it. There are a couple of ways you can locate a reputable appraiser. Check the yellow page listings for Antiques/Glass appraisers. Conduct another Internet search, using the term: "glass or antiques appraiser" or "antique glass appraiser" as a starting point. Consult with an antiques dealer who may be willing to refer you to a trusted appraiser. A word of caution: An independent appraiser, even if they charge a fee, may be more reliable than allowing an antiques dealer to appraise the value of your milk glass piece.